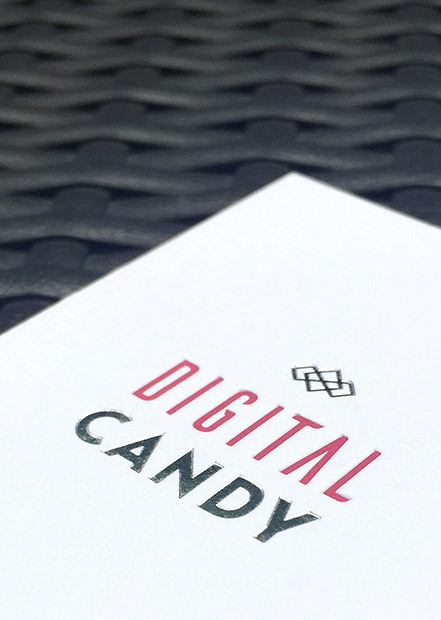 Founded in London in 2014 , Digital Candy is a web design and web development agency now based in Hong Kong. With more than 13 years of experience working with SME E-commerce businesses, corporates and retail giants, Digital Candy boasts its eye for aesthetics, expertise in website development and e-commerce, flair in writing and a 360 degree understanding of the retail market. I have always been interested in web technology therefore went to a multi-media school and started my career as a designer and web developer. After about 7 years of professional experience in web technology and E-commerce, I created Digital Candy in 2014 in order to provide a better customer experience than I received while working with other agencies. My goal has always been to produce the best work possible, building projects the right way and based on data rather than intuition while making this process easy to follow for our customers. I enjoy watching people in everyday life, like to understand their lives and cultures, and share their experiences, through my camera. I always feel the excitement and have great satisfaction if their movements, emotion or feelings at critical moments are successfully captured. I was interested in flash photography and has been involved in product shooting for the last four years. I was awarded the Silver Distinction title SPSA by the Photographic Society of America in early 2018 and photo of the day on nationalgeographic.com in late 2015. We are all about people, process and making better digital experiences. We work with brands & startups. We love clients with energy, open minds, and a desire to do the best for their customers. We currently have 2 positions available within the company. Web designer & Front-end web developer. Please click on these links for more information!